With offices in Boston, New York and San Francisco, Spark Capital is a venture firm whose sweet spot is early stage startups, generally the first venture round, with a focus on Internet and mobile investments. 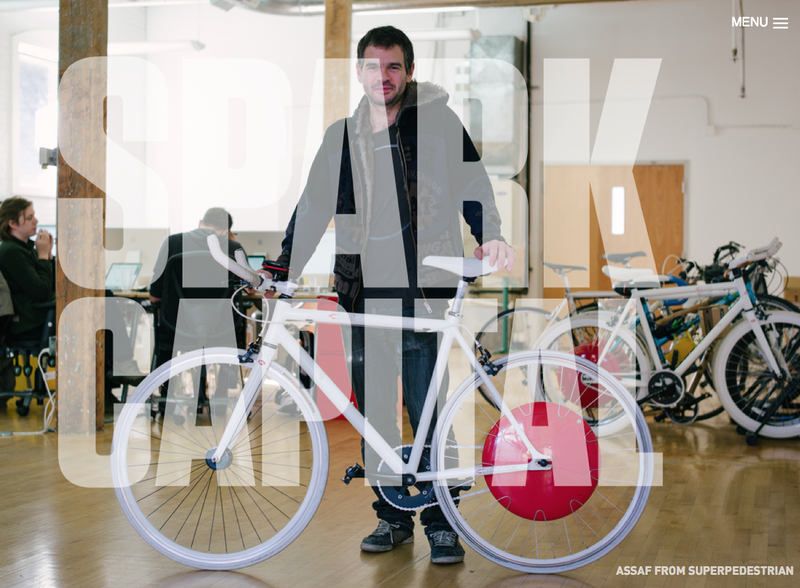 With its small team, Spark has invested, and invests, in projects that reach millions of people, including Twitter, Tumblr, Foursquare, and Oculus VR. The firm is deeply invested in the projects they fund, and they are not afraid of taking risks. They manage approximately $1,825,000,000 across five funds.